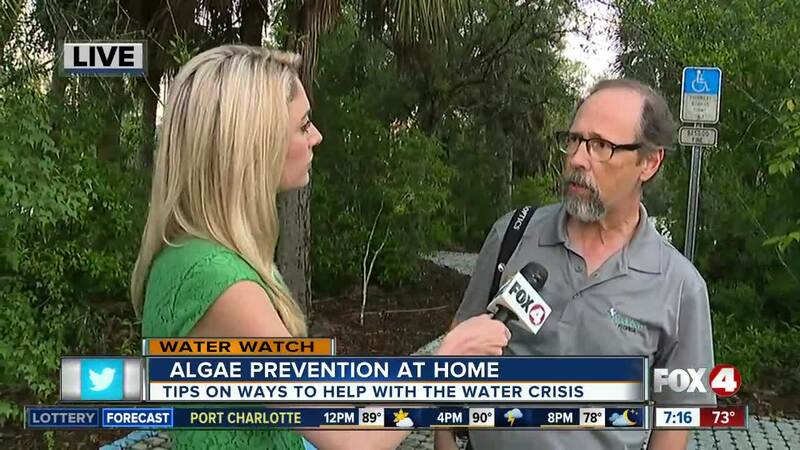 The Corkscrew Swamp Sanctuary is offering at home tips to help with the ongoing water crisis. 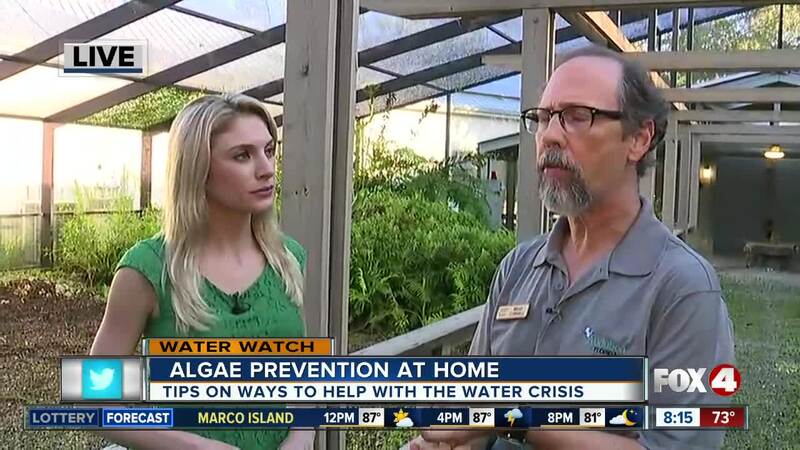 NAPLES, Fla. –– Staff at the Corkscrew Swamp Sanctuary are asking people at home to do small things to help with the toxic water crisis. Policy staffer Brad Cornell says the key is to let rainwater stay on your property and not run off into the waterways. This can be done by using gravel instead of pavement for your driveway, not using fertilizer when landscaping, and maintaining your home septic system. 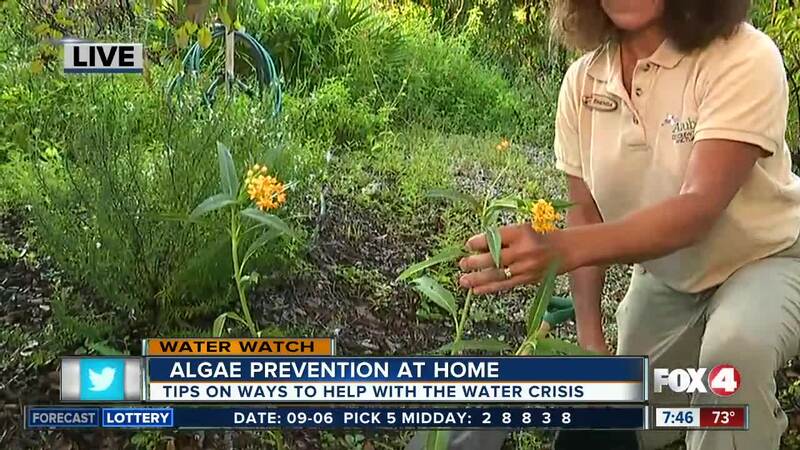 Cornell said residents also need to work with Mother Nature and conserve some of the natural filtration systems such as wetlands. Click here if you’re interested in visiting in the Corkscrew Swamp Sanctuary.